Vision Shades - Sew What Sew Anything - Sew What? Sew Anything! These Vision Shades Make this Room! 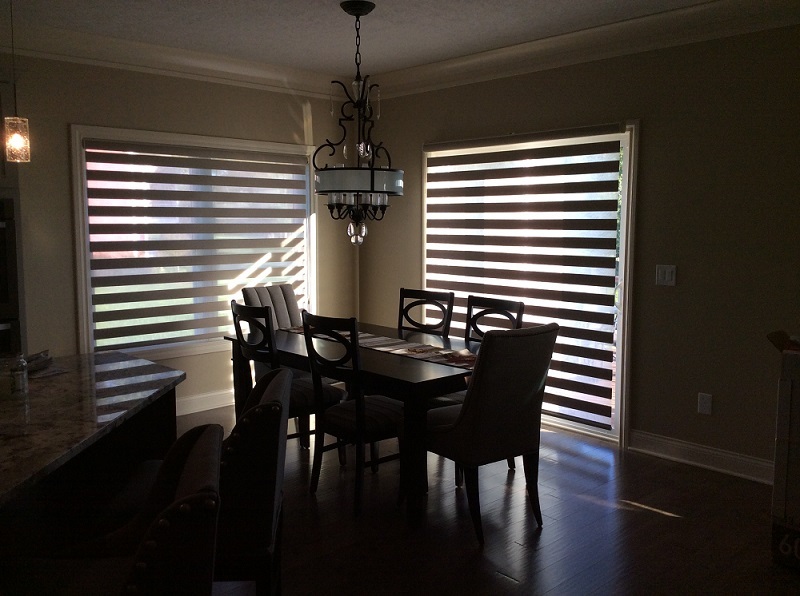 The vision shades create a dramatic natural light show for this dining room. This room is so stunning with the shades that it just takes my breath away.